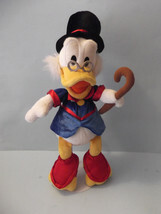 Disney Store Exclusive UNCLE SCROOGE MCDUCK Authentic Original Plush No stains or holes. No Smoking home. 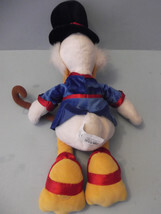 Payment must be made within 3 days of auction end. I accept payments through Paypal.